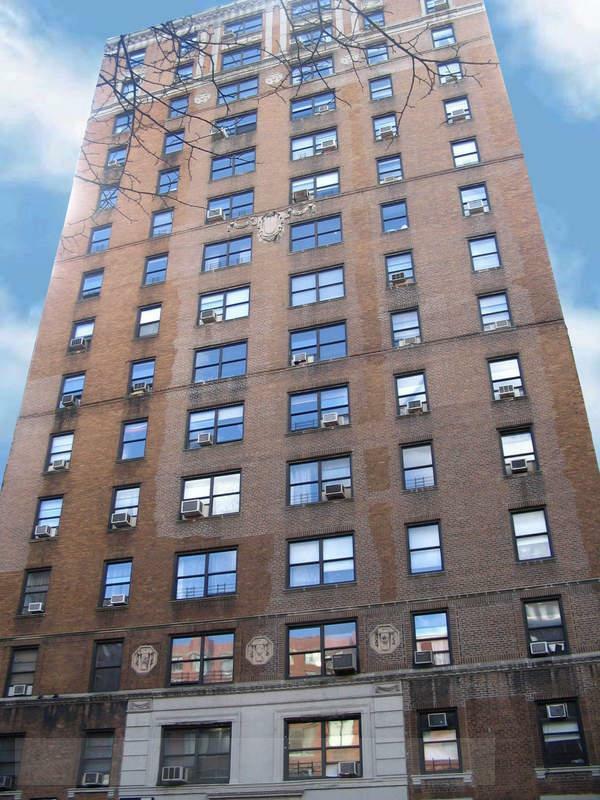 Beautiful pre-war building located on 96th street between Columbus and Amsterdam. Just steps away from the 96th street express subway station and easy access to the cross-town bus! Transportation will be a breeze in this amazing location that is close to many restaurants, shops, markets, bars, banks, pharmacies, Columbia University and more! Elevator building with live-in super, laundry room and bike storage in the basement. This mid-rise building has 15 floors and 60 apartments. The apartments are beautiful with high ceilings and hardwood floors. This building is the perfect answer for anybody who would love to live in the 90’s!